Circles.Life’s basic plan starts at $28. 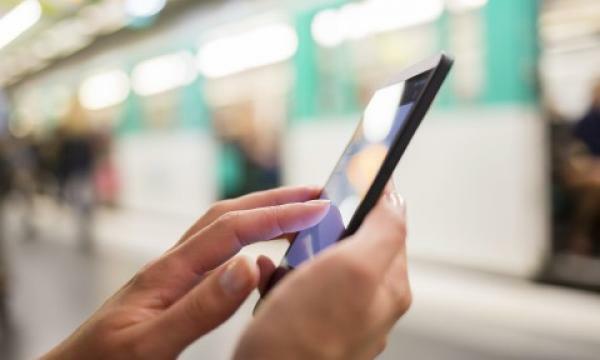 A new mobile virtual network operator (MVNO) has launched its pricing plan for its post-paid mobile service in Singapore. A basic plan with Circles.Life starts from $28, which comes with 3GB of data and 100 minutes of talk time. The use of over-the-top services also does not consume data. The plan does not come with any free SMS, but users can shell out an extra $4 per month to get 100 messages. The plan does not offer phone subsidies. According to OCBC, the launch of Circles.Life will intensify competition among the country’s telcos, which are already grappling with the possible entrance of a fourth full-fledged mobile operator. “Still, compared to current plans from the incumbent telcos, Circles.Life plans are not very much cheaper; nor do they offer “unlimited” data as what MyRepublic intends to offer if it wins the 4th telco license. As such, we do not expect to see the incumbents making any drastic changes to their price plans at this juncture,” OCBC said.